When the U.S. Air Force decided to create an elite "special Tactics" team in the late 1970s to work with special-operations forces, John T. Carney was the man they turned to. Since then Carney and the U.S. Air Force Special Tactics units have circled the world on clandestine missions. They have combated terrorists and overthrown dangerous dictators. They have suffered eighteen times the casualty rate of America's conventional forces. But they have gotten the job done. 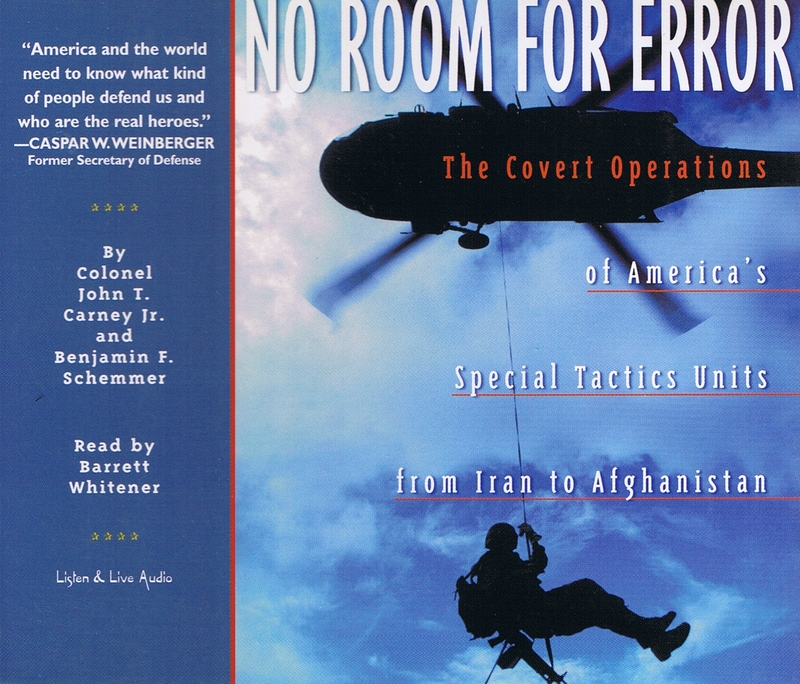 Now, for the first time, Colonel Carney lifts the veil of secrecy and reveals in No Room For Error what really goes on inside the special-operations forces that are at the forefront of contemporary warfare. Colonel John T. Carney was the first commanding officer of the USAF's Special Tactics Unit, which grew from an ad hoc six-man "pick up" team in 1977 into a Group of seven squadrons deployed worldwide by the time he retired in 1991, and which helped win the war in Afghanistan. Col. Carney is now President of the Special Operations Warrior Foundation. Benjamin F. Schemmer, a West Point graduate, Ranger and paratrooper, is uniquely qualified to write on military matters from several vantage points. His military service included three years in the Office of the Secretary of Defense, where became director of land-force weapons systems. From 1968 to 1992, he edited the privately owned Armed Forces Journal International and later Strategic Review, published by the United States Strategic Institute. He has written major feature articles for The Washington Post and Los Angeles Times, and is a frequent lecturer at the military command, staff, and war colleges. He has appeared on network and cable news including, ABC, CNN, Larry King Live, and Crossfire. 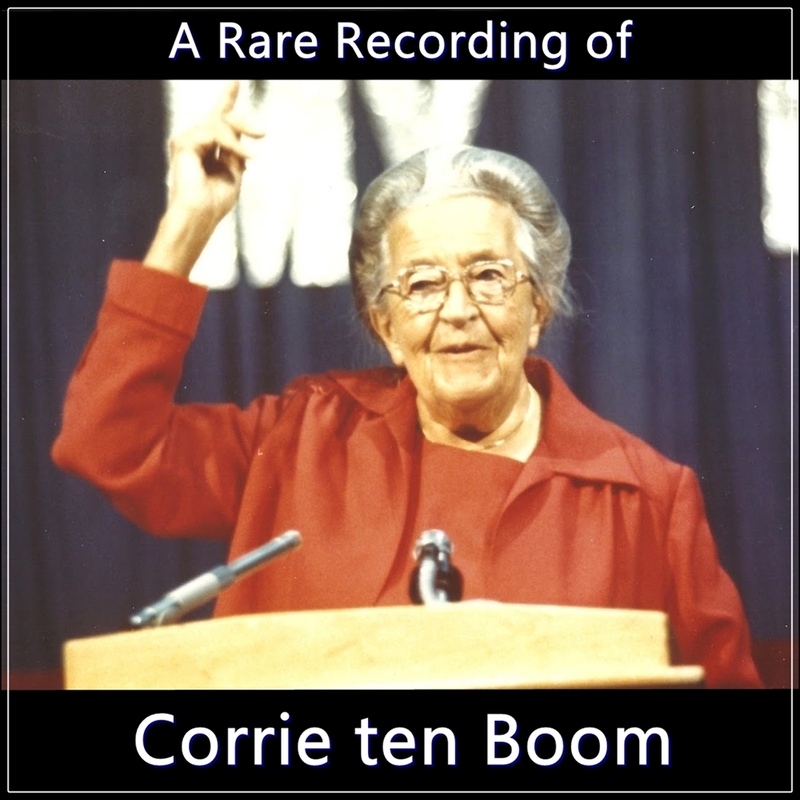 Barrett Whitener, named a 'Voice of the Century' by AudioFile Magazine, has recorded numerous award-winning audiobooks. In addition, his voice has been featured in a variety of instructional and entertainment programs. He currently lives in Washington, DC. "His dramatic tales place special operations history in perspective, particularly as the war in Afghanistan has been led by special forces units." "Ben Schemmer and Colonel John T. Carney, Jr., who led these forces in every conflict from Desert One through Desert Storm, tell the long classified history of these special troops-forces that helped so vitally in the recent clash in Afghanistan. This is a compelling, candid first hand account of the kind of troops we have... The authors have performed a much needed service to our country in writing this book." "An honest and acurate depiction of U.S. special-operations forces, written by the officer who led our most sensitive units on the most dangerous missions." "This is one of the most compelling and comprehensive accounts I've seen of special operations missions all over the globe."